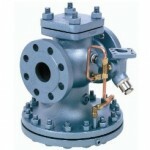 Welcome to Bay Industrial’s Boiler/Mechanical room Specialties page. 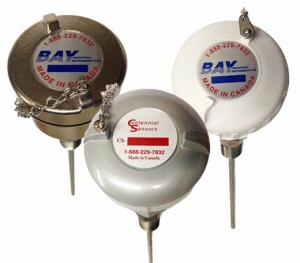 Bay Industrial is located in Vancouver BC and Calgary AB. We service and sell to the Western Provinces of British Columbia, Alberta, Saskatchewan Manitoba, and also serve Yukon and the North West Territories. We are proud to offer the following Brands to our growing roster of quality product. At Bay Industrial we are solution providers, please contact us and we will be happy to meet with you to either put together a program or to discuss potential savings/efficiency. 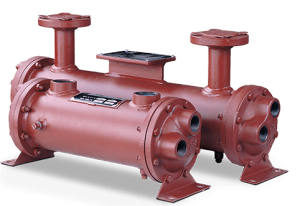 These time-tested products have made the operation of steam, compressed air, heat transfer and fluid systems substantially more effective and efficient. In 1995, Watson McDaniel received its ISO 9001 Quality Certification as industry recognition of our continued commitment to world class manufacturing, assembly and quality control procedures. This level of quality certification assures our customers unequaled dependability of our products. Our manufacturing facilities, with over fifty computer numerical controlled (CNC) machining centers, is considered the most modern in the industry. This gives us both the capacity and capability to rapidly respond to our customers’ needs. 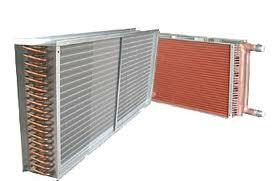 Bay Coil provides a full line of Air Cooled heat exchangers for commercial and industrial applications. 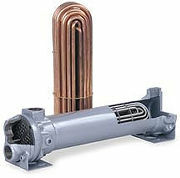 Bay Coil offers extruded aluminum fins, spiral wound fins as well as plate fins for most applications. Each style of fin material has its own advantages and disadvantages and neither one is going to be correct for 100% of the applications that we work on. Every application comes with its own set of requirements and challenges. Depending on the needs, some heat transfer technologies perform better than others. 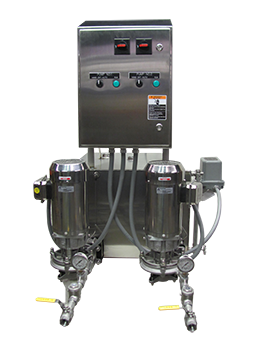 By offering a complete range of heat transfer technologies, we can determine the optimal solution for your particular application and specifications. 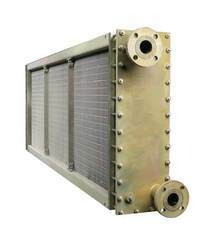 API Manufacturers and sells shell and tube, plate and frame and brazed plate heat exchangers. 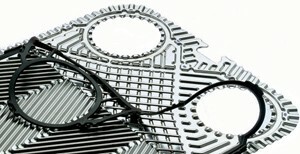 At Bay PHE Parts we specialize in Plate Heat Exchanger plates and gaskets. We will sell replacement parts for all makes and models including Alfa Laval, ITT, Tranter, APV, Mueller, Polaris, Vircarb, GEA, HRS Heat Exchangers and SWEP. 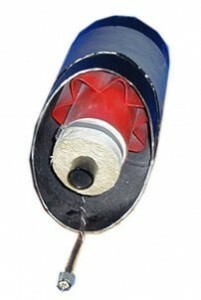 We offer replacement Tube Bundles for all manufacturers. 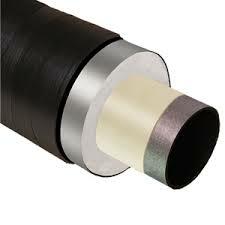 Please contact us to get your quote on tube replacement. 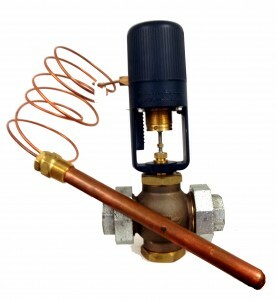 We offer copper and stainless steel replacements. Please ask about custom or other bundle types. 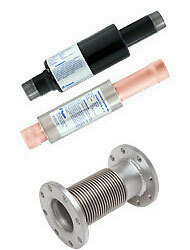 We will replace all makes of tube bundles, Copper and SS. 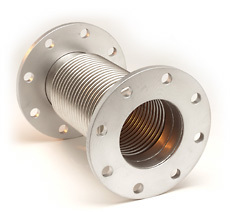 Hyspan was founded in 1968 with comprehensive engineering, quality and production capability to design, develop and fabricate metal bellows and hose; and assemblies and products that incorporate these components. These technical strengths have been combined with sound management skills to develop proprietary products, and to acquire related products and companies to form an organization of five subsidiaries and divisions. These organizations produce a complete line of flexible tubular products that meet the needs of diverse industries ranging from scientific research to oil refining. 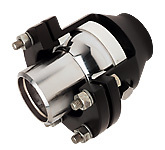 Bellows Joints, Ball Joints, Slip Joints, Braided Hose. 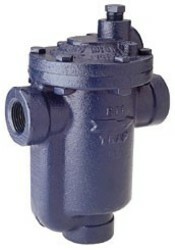 Although it may only be a fraction of your sales, safety valves are NorthAmerican Safety Valves entire business. You don’t have to be an expert to sell safety valves to your customers, because that’s our job. Because we stock all makes of safety and relief valves in our 50,000-sq. ft. warehouse, next-day delivery is the rule, not the exception. 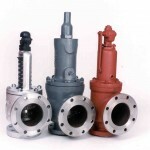 Our valves are built and set according to Code requirements and come ready to install. In addition to handling both common and hard-to-find valves, we also offer an extensive inventory of remanufactured safety valves. 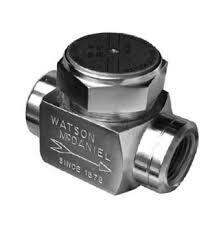 And North American guarantees all parts and workmanship on every safety valve we repair for one year. Since 1923 the H.O. 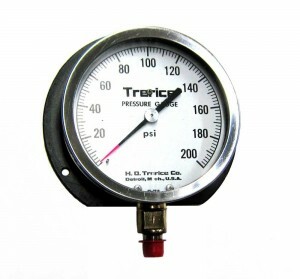 Trerice Co. has consistently produced the most “Complete Line” of instrumentation and controls available to industry. Trerice has achieved this while maintaining an international reputation for excellence in product design and quality of Trerice Products. 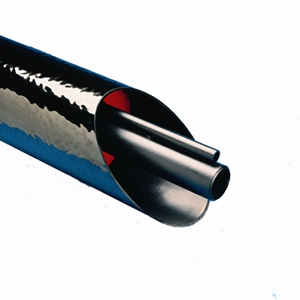 In 1961 PERMA-PIPE was started as a division of the Midwesco Company in Chicago to manufacture steam and condensate piping systems for the District Heating Industry. Since that time, PERMA-PIPE has become the largest manufacturer of specialty piping systems for secondary containment and district heating and cooling in the United States, and a Global Leader operating six (6) manufacturing plants worldwide serving not only District Heating and Cooling, but also Oil & Gas and Industrial & Environmental applications. PERMA-PIPE became a public company in January of 1994 as a subsidiary of MFRI, Inc. and is traded on the NASDAQ National Market under the symbol “MFRI”. 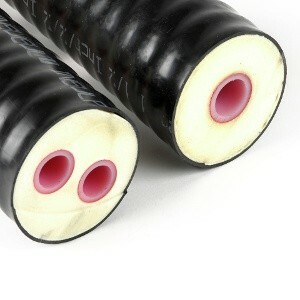 cooling systems and heat traced piping systems as the brand-name leader in the preinsulated piping industry. In 1994, PERMA-PIPE acquired* Ricwil. The acquisition merged years of design expertise and proven products to satisfy the expanding needs of PERMA-PIPE’s customers. Perma-Pipe Inc. is the largest manufacturer of pre-insulated piping systems for District Heating and Cooling in North America, and a Global Leader operating six (6) strategically placed manufacturing facilities worldwide. 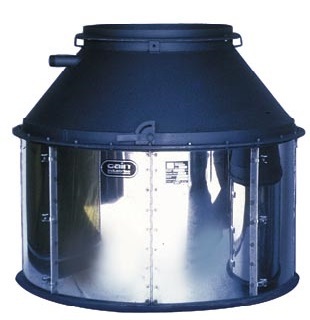 Our full product line also includes pipe-in-pipe containment systems for environmental control of hazardous fluids, subsea oil & gas pipelines and equipment, above and below ground insulated piping systems for industrial applications, liquid leak detection and location for our piping systems and stand-alone applications such as computer rooms and data centers. 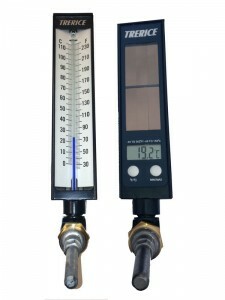 Custom Manufactured Temperature Sensors, RTD’s & Thermocouples.